The Sigelei S-31 is an another great creation by the Sigelei company. Actually, it’s better than great. Why? It’s because vaping can be even more environment-friendly than it already is! Let’s start off with the specifications. The Sigelei S-31 is 22mm in width and 47.5mm in height, which seems like a pretty regular size. 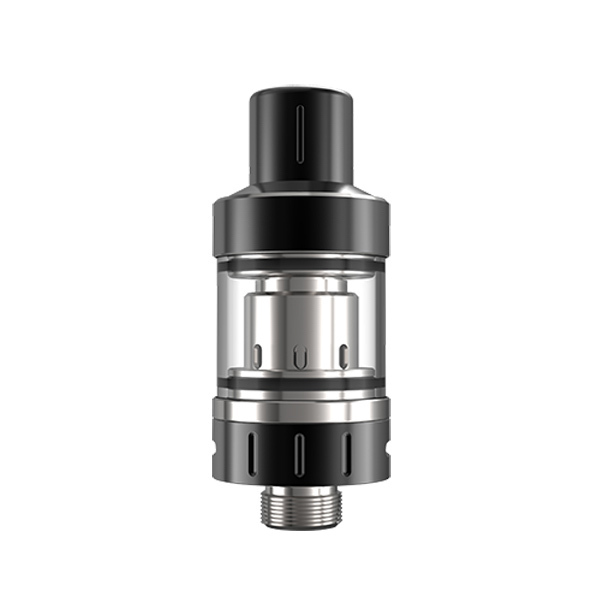 This atomizer uses 0.5ohm double heating wire, which makes the atomizer even better. The double heating wires let you feel the rich flavor. 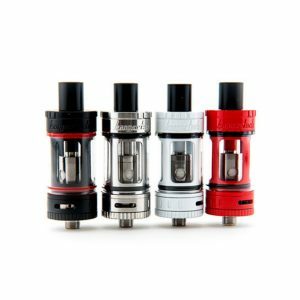 It has a 2-milliliter tank which fits in with the TPA (Tobacco Products Directive) regulations. That means you can vape this tank in any country you‘d like. But that‘s not all. 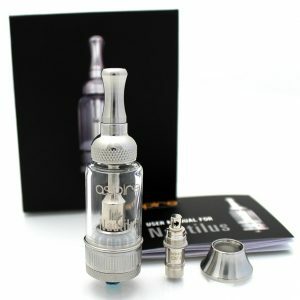 It also has a function of preventing children‘s removal which can prevent children from swallowing e-Juice or any other part of the atomizer. 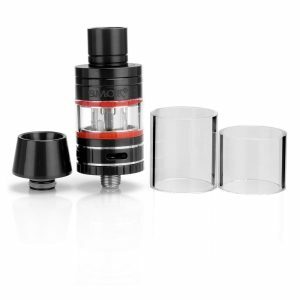 It also has a drip tip, made out of environmentally friendly plastic material. And another great thing is that the Sigelei company uses imported natural cotton which is capable of holding a good amount of juice and not burning the cotton with the coils. 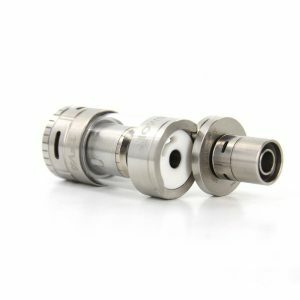 Overall, the Sigelei S-31 is a simple looking, but great and an environment-friendly atomizer which would probably suit both beginners and intermediate vapers.